Jack was born and brought up in Taunton and graduated from the Somerset Academy in the summer of 2010. 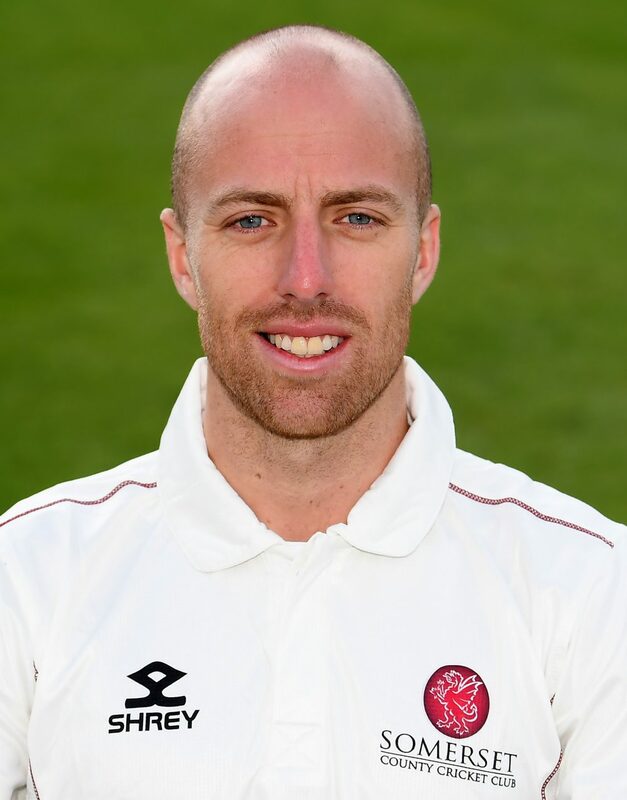 He has appeared for Somerset 2nd XI on a regular basis and completed his studies at Cardiff University where he was an integral part of the MCCU side in both 2011 and 2012 before he graduated later that year. 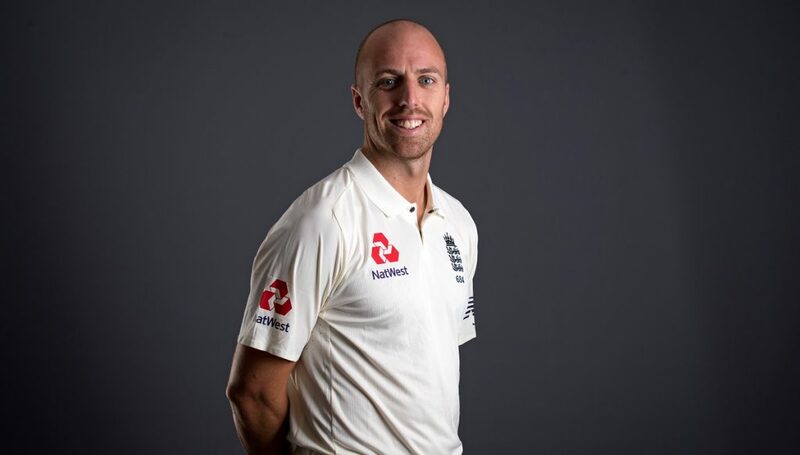 Jack has also played for Dorset and was a major factor in helping them lift the Minor Counties Championship in 2010, taking 6 for 21 in Lincolnshire’s second innings at Bournemouth. Jack played in the two-day game against South Africa in 2012 when he claimed the wicket of Hashim Amla. He also made his Championship debut in 2012 against Lancashire at Liverpool taking 2 for 37 and his one-day debut against Nottinghamshire at Taunton. 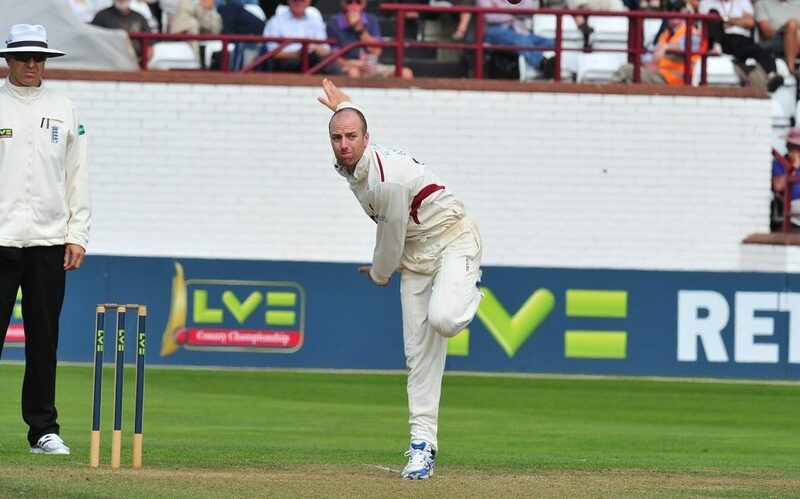 In 2013 Jack played in five First Class matches taking 13 wickets including a career best 5 for 63 versus Warwickshire at Taunton. 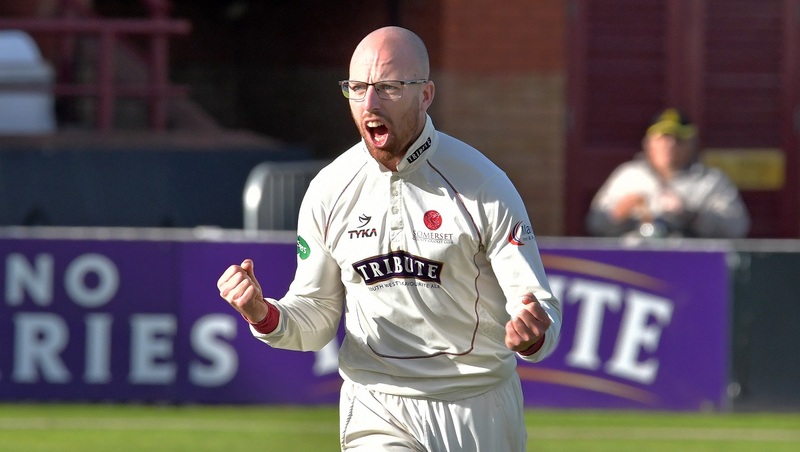 In 2014 he played in three Championship matches taking 8 wickets and scoring his highest First Class score in the final match against Yorkshire at Headingley. Jack also played in six List A matches taking 8 wickets with a best of 3 for 53 against Kent at Taunton. 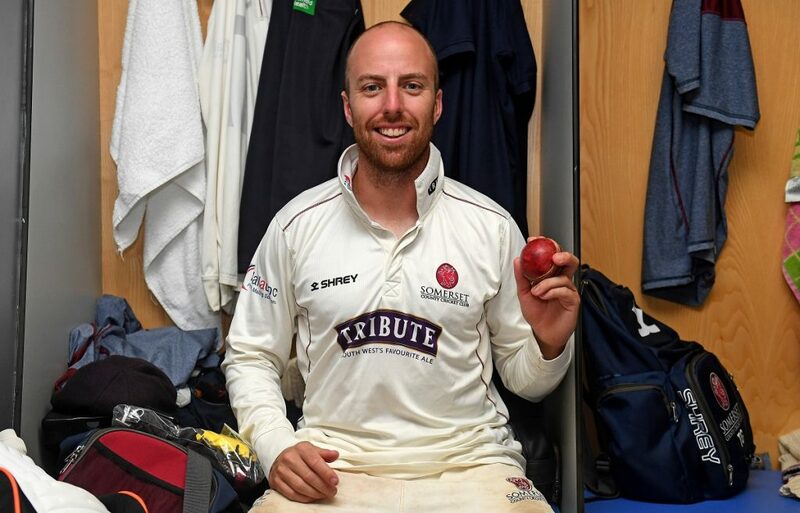 Jack missed part of the 2015 season through injury but made up for it when he did get his chance and in the five Championship matches he played in took 15 wickets at an average of 26.07 with a career best of 7 for 106 against Warwickshire. He also played in six List A games in which he took 9 wickets, with a best of 3 for 52. 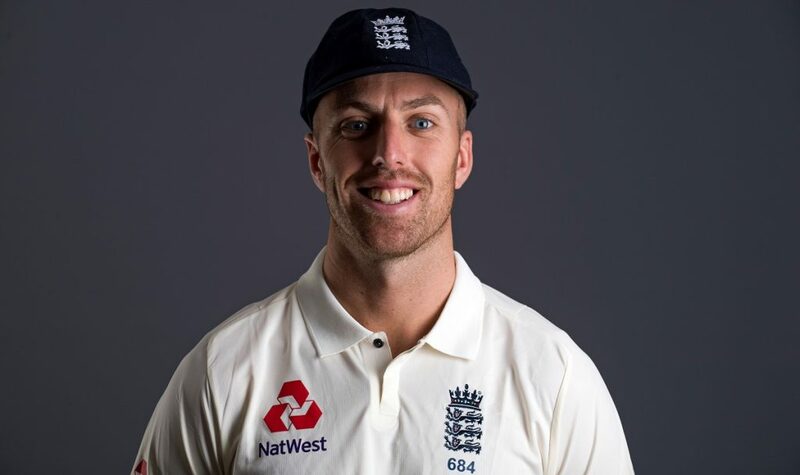 Jack enjoyed a very successful season in 2016 in which he took 68 first class wickets at an average of 22.58 including five hauls in excess of 5 wickets, one of which was at Lord’s and another in the memorable victory at Headingley. 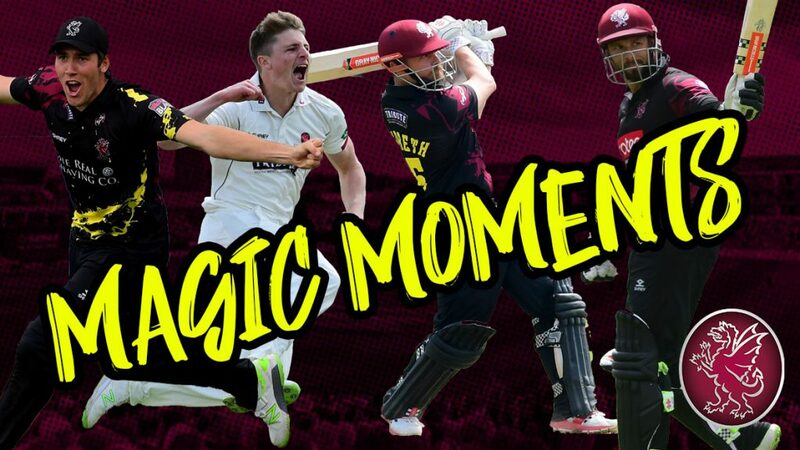 Jack also played some vital innings during the season including an unbeaten 24 out of an unbroken partnership of 31 with Tim Groenewald to see Somerset to a one wicket victory over Surrey in the championship at Taunton. In 2017 Jack once again enjoyed a successful season taking 51 wickets at 25.78 in the championship including a best of 6 for 78 on the strength of which he is spending this winter with the England Lions. Playing against West Indies A in February 2018 he recorded match figures of 8 for 110, the best ever by a Lions player. A month later Jack made his Test Match debut against New Zealand in Christchurch. 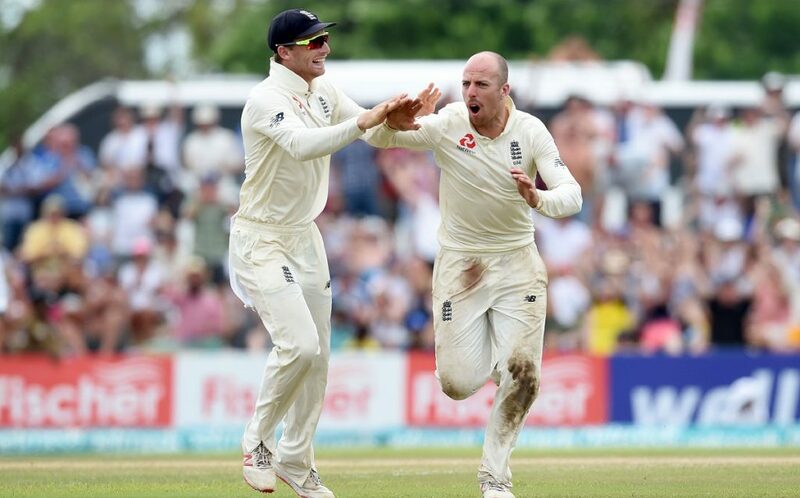 After another highly successful season with Somerset in 2018, Jack enjoyed touring Sri Lanka with England and in the second Test opened both batting and bowling. In that match he claimed his first five wicket haul for England and ended with match figures of 8 for 153. Jack plays his cricket locally for Taunton Deane CC. Jack’s dream comes true in Sri Lanka - by Vic Marks.